And Kimye grabbed a photo with Kim's grandmother. 17. 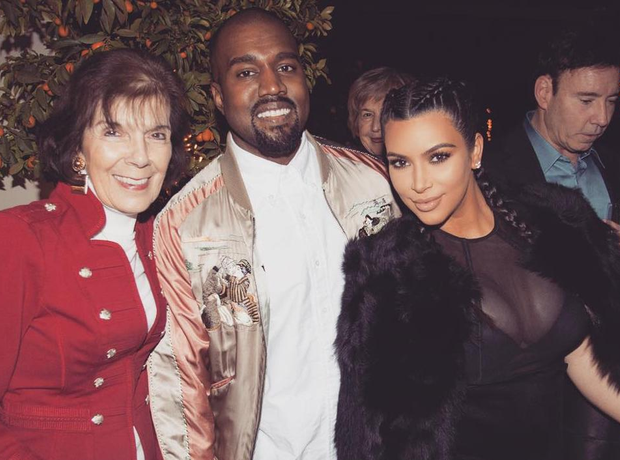 And Kimye grabbed a photo with Kim's grandmother.